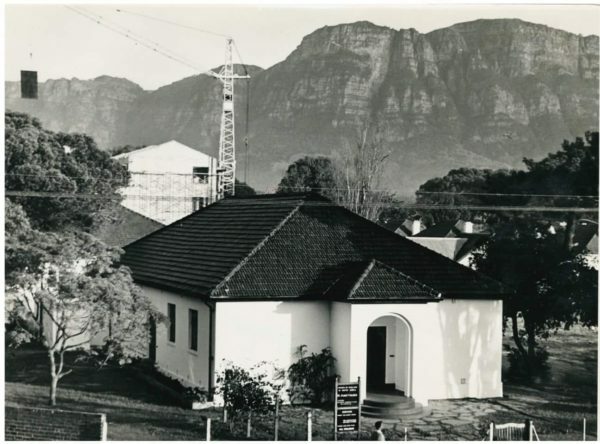 Since Thursdays call for a throwback, we thought we’d look into the past of the Mother City, and all the memorable places that have come and gone but still hold precious memories for many. Designed in 1928 by architect P. Rogers Cooke, the Alhambra Theatre was one of South Africa’s finest atmospheric style theatres. 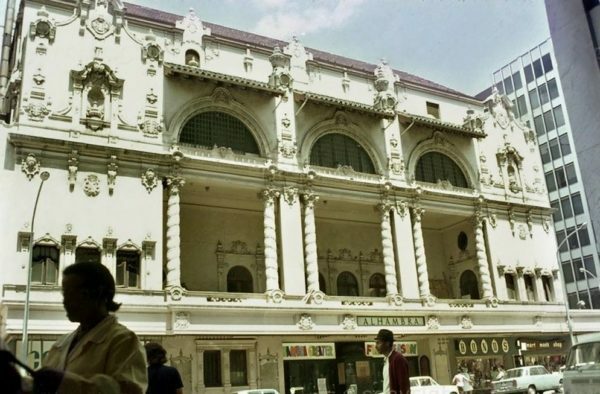 The Alhambra Theatre was closed in January 1972 and demolished in 1974. Nearly 50 years ago this was the first part of the St James Church, and now forms part of the current church. 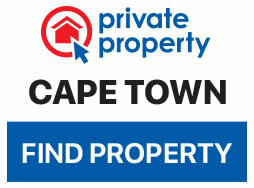 This site is known for the harrowing Saint James Church massacre which occurred in 1993. Eleven members of the congregation were killed and 58 others injured by attackers who forced their way into the church during the Sunday evening service armed with assault rifles and hand grenades. 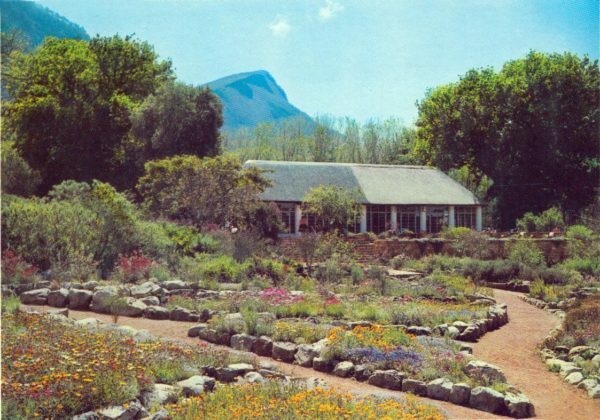 Founded in 1924 and rebuilt in 2003, the Kirstenbosch Tea Room has served many happy visitors tea and scones over the years. Although this building has changed over the years the precious memories created here remain the same. 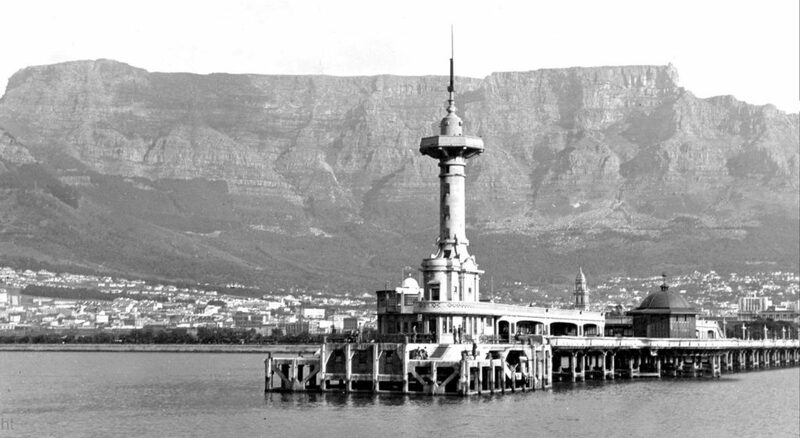 The Old Pier was built in 1910 and demolished 1939/40 and formed part of the reclaimed foreshore complex. The Pier was a highlight of Cape Town’s community life in its day, open to all, and extremely popular on weekends or public holidays. 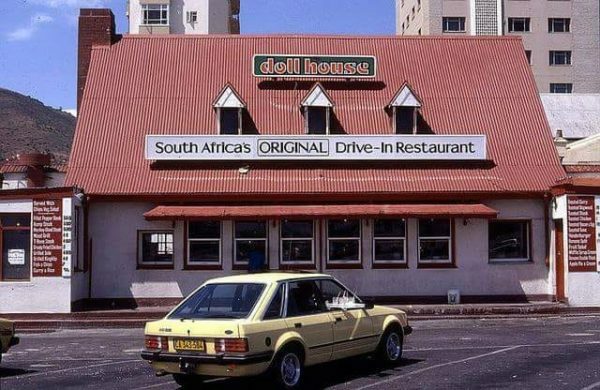 Sea Point’s old-school legendary original drive-in restaurant dates back to the 1930s. This hip hang helped many create unforgettable memories, we still think about to this day despite the building no longer standing.